This entry was posted in Grandpa Haxnicks on 27th March, 2012 by Angus Lewes. Is the 21st March the Official First Day of Spring? Spring is definitely here, the daffodils, hyacinths and tulips are in full flow. The smell of freshly cut lawn is telling us to do the same and it is dry enough to do so. So out we must go. 1. Put manure on the vegetable patch if you haven’t already done so. Put manure onto the bases of your young trees. Don’t forget that the manure must have be well rotted. 2. If you have a fig tree now is the time to prune it. The fruit for this year at the moment are little pea sized things so don’t cut the branches off that have these on. Cut any dead, damaged or diseased branches. Cut any shoots that are coming from the base of the tree. 3. 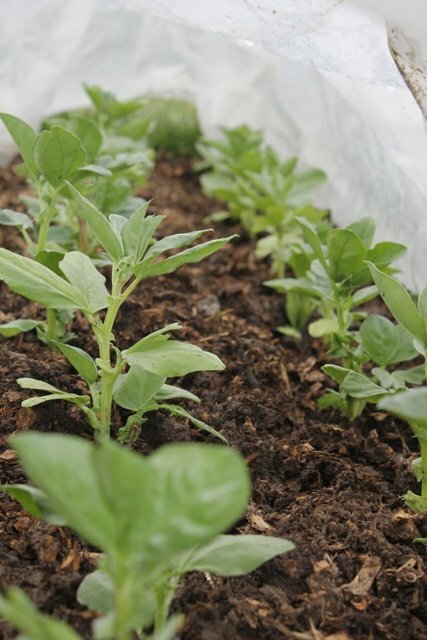 Carry on sowing seeds, this goes on for months, I sow about 3-4 packets a week at the moment. 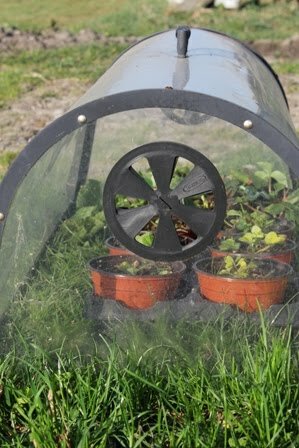 Seed trays and rootrainers are all over the windowsills of my house and in the greenhouse. 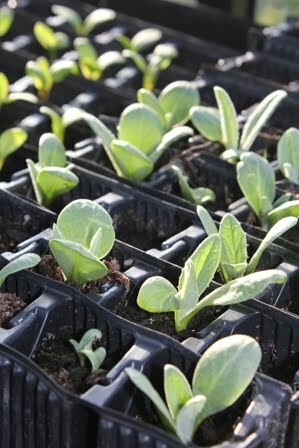 In about another months time I shall be able to start planting things straight out into the garden. 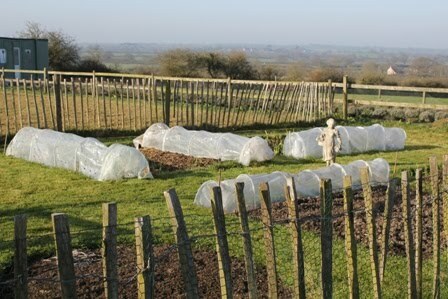 This can be done earlier if you have tunnels or some sort of frost protection. 4. 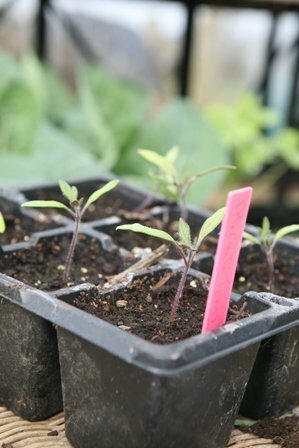 Some plants such as the tomatoes can already be moved from their seed trays into individual pots, this will enable them to grow bigger sooner. ‘Move them on’ At the moment it is all a question of juggling space until it gets warmer and the last of the frosts have been. 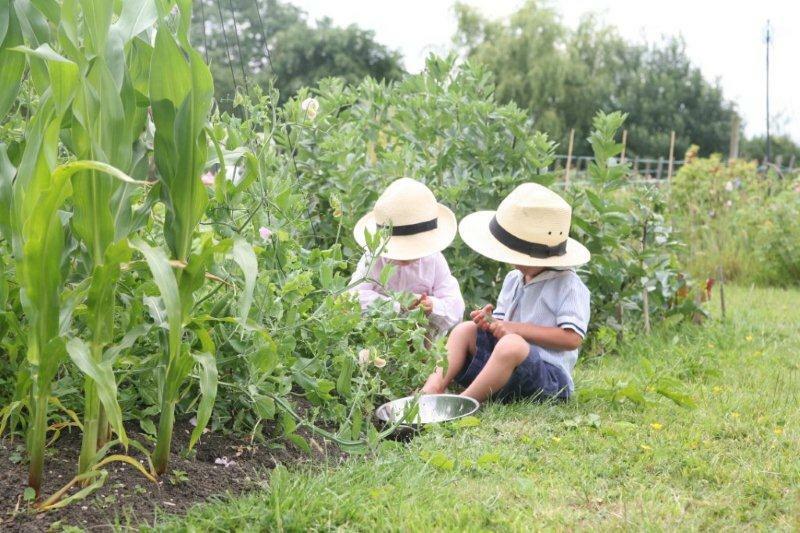 Remember to 'subscribe' to the blog if you want to stay up to date with Madeleine's gardening tips. This entry was posted in Grandpa Haxnicks and tagged Madeleine's Corner on 21st March, 2012 by Haxnicks. This entry was posted in Grandpa Haxnicks and tagged Madeleine's Corner on 15th March, 2012 by Haxnicks. John Negus is well known to members of the RHS and readers of Amateur Gardening magazine, and has been a long term supporter of Haxnicks. We love John's work, and are delighted that he is touring the country giving talks accompanied by our garden care products. At Bourne, Farnham W. I.: "I gave away cane toppers and root trainers, together with catalogues. They loved them." John says: 'A packed Brambleton Hall, Wrecclesham, Farnham, where I was talking to the Bourne W.I. 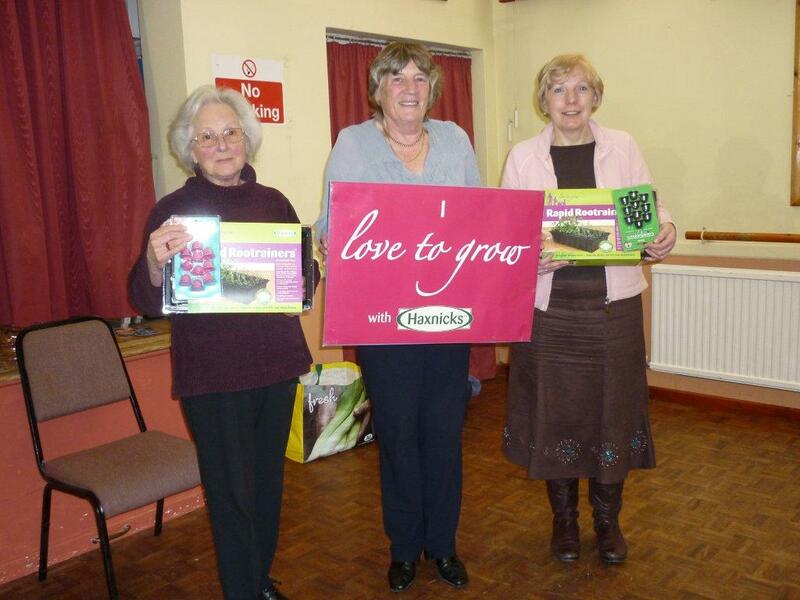 on ‘Shrubs of Distinction’, found two prize winners leaving with Haxnicks excellent Cane Toppers and Rapid Rootrainers. Cane Toppers are brilliant for doing what they are designed for – protecting your eyes when bending down among staked plants. 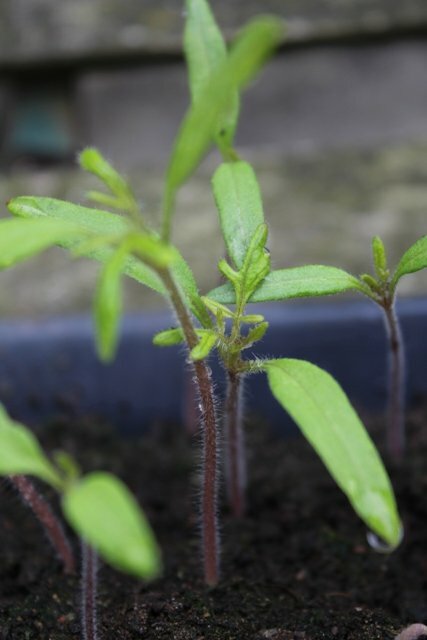 And Rapid Rootrainers do just that – they get seedlings developing a large root system that ensures a splendidly robust plant'. Well, there you are! If you have any questions for John, let us know and we will fetch your reply - just use the comments section below. This entry was posted in Sarah & Guests on 1st March, 2012 by Haxnicks.